Shopfronts along Ta’ Liesse Hill leading to Victoria Gate in Valletta will be restored to their former glory after the Planning Authority gave its go-ahead. 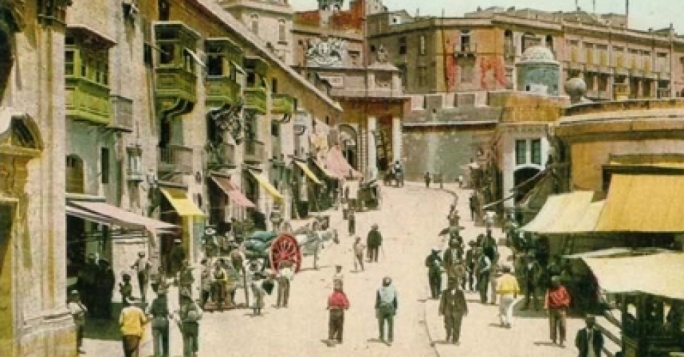 The area was one of Valletta’s busiest commercial spots in years gone by. 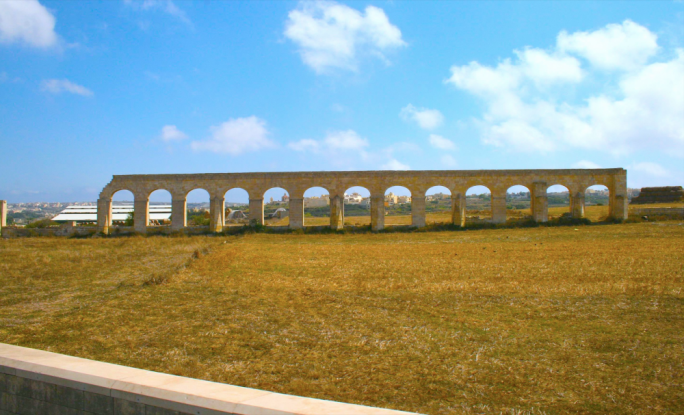 The PA’s planning commission this morning approved the permit for the restoration works to be carried out. 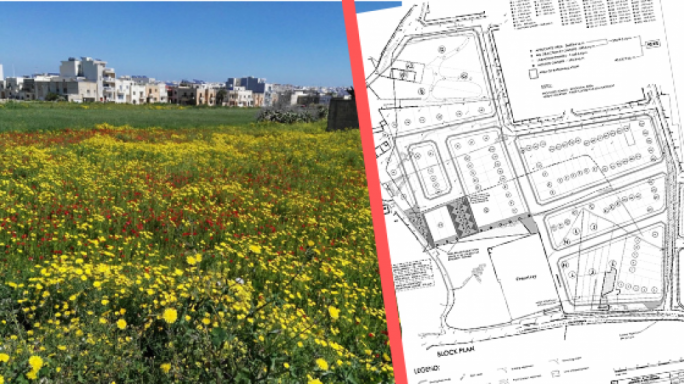 The project is part of a wider initiative to regenerate this area of Valletta and make it more appealing for tourists visiting the capital. The façades of these buildings are in dire need of restoration and suffering from deteriorated and damaged stonework, black crust, biological growth and missing architectural elements. 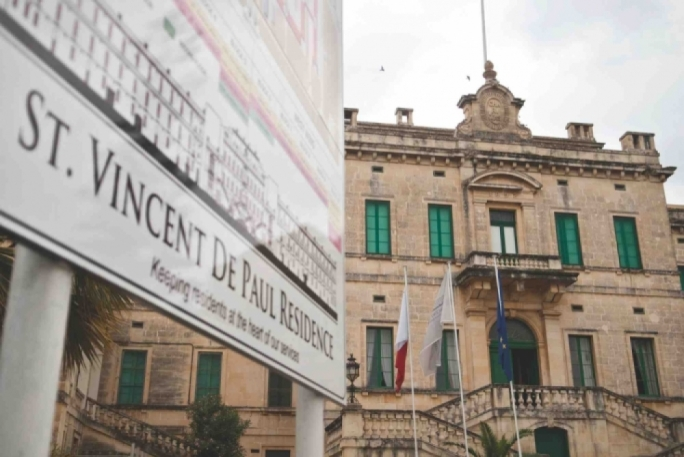 “The works which will be carried out under the auspices of the Malta Tourism Authority will see these historical buildings regain their character and charm,” the PA said in a statement. 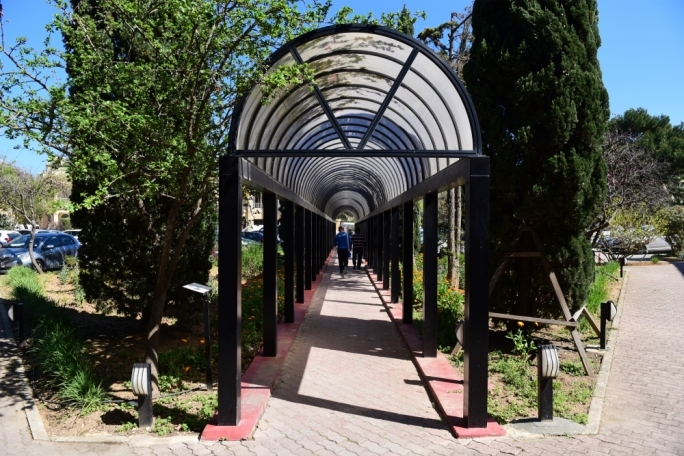 The current Victoria Gate was built in 1885 by architect Emmanuele Luigi Galizia to replace the original single arch gate constructed by the knights. 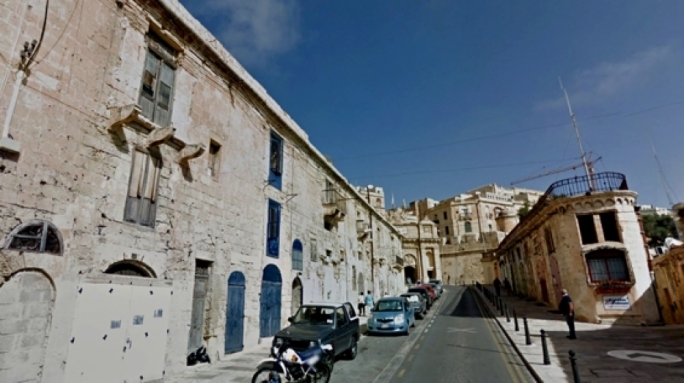 The Planning Commission also gave its thumbs up for the upgrading and restoration of a number of streets that surround the old Civil Abattoir in Valletta, which is currently being rehabilitated and transformed into a design cluster.